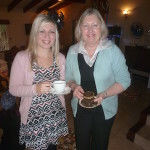 On the 13th September, a tea party was held in Everton in order to raise funds for Umduduzi. 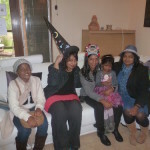 This NGO, founded by Dr. Julia Ambler and Ms. Tracey Brand in December 2012, provides hospice care for children within the KwaZulu Natal area. Their vision is to promote and provide compassionate care to children with life threatening and life limiting illnesses. They are also involved in providing health professionals with further training on palliative care. The tea was held as part of their ‘Crumbs for Comfort’ initiative. To raise funds, Umduduzi has asked supporters to put their skills into hosting an event of their choice. 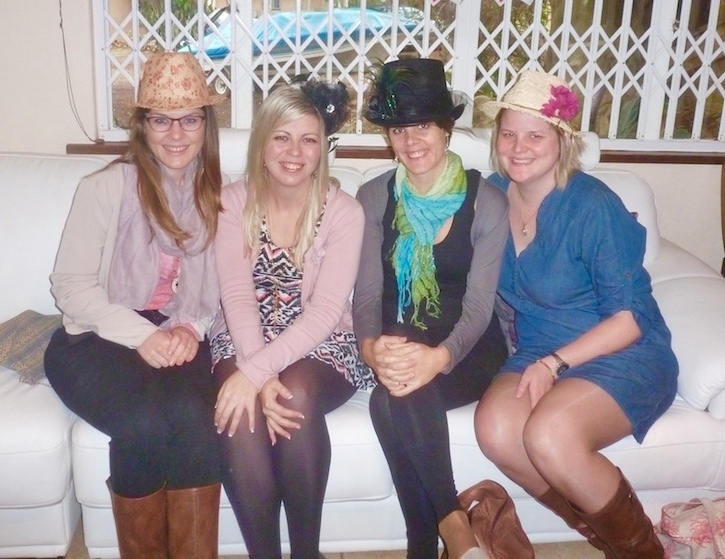 The Mad Hatter’s tea party was hosted by Sheryl and Lauren Hepworth, the latter who has worked with Dr. Ambler at both Clairwood Hospital and the KZN Children’s Hospital. Each person was asked to donate a minimum of R50 and many of the attendees donated a plate of eats for the occasion. 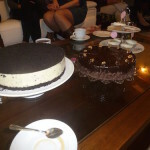 Chateau Gateaux also contributed to the event by sponsoring two of their delicious cakes. The morning was enjoyed by all and also assisted in promoting the work done by Umduduzi. 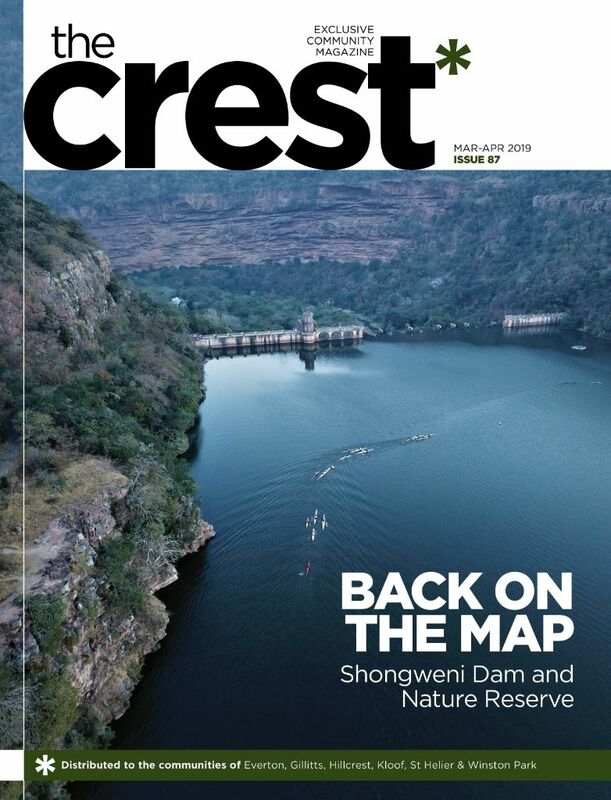 For more information about this organisation and the ‘Crumbs for Comfort’ initiative, please visit their website www.umduduzi.co.za or contact Julia at Julia@umduduzi.co.za to organise your own.